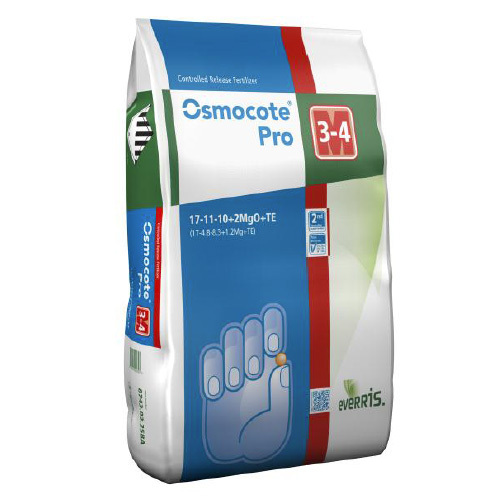 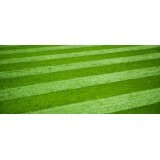 Osmocote Pro - Slow Release Fertiliser - 3/4 Months Osmocote Pro 3-4M granules ar. 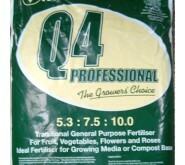 25kg Osmocote Pro - Slow Release Fertiliser - 3/4 Months Osmocote Pro 3-4M granules are. 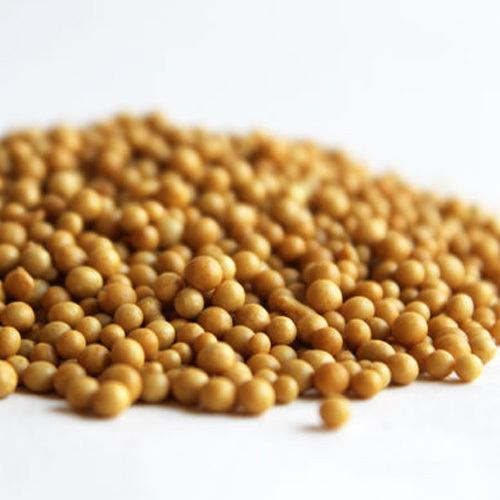 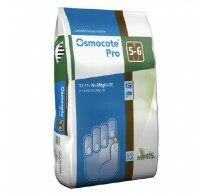 Osmocote Pro - Slow Release Fertiliser - 5/6 Months Osmocote Pro 5-6M granules are full. 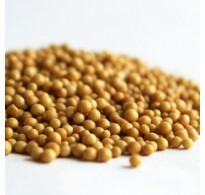 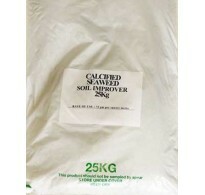 25kg Osmocote Pro - Slow Release Fertiliser - 5/6 Months Osmocote Pro 5-6M granules are. 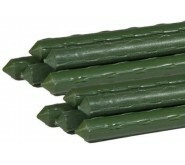 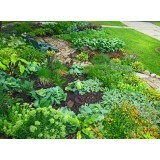 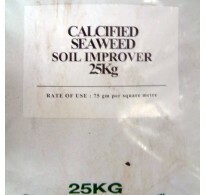 3kg Calcified Seaweed Fertiliser - Organic Soil Conditioner Breaks down heavy soils . 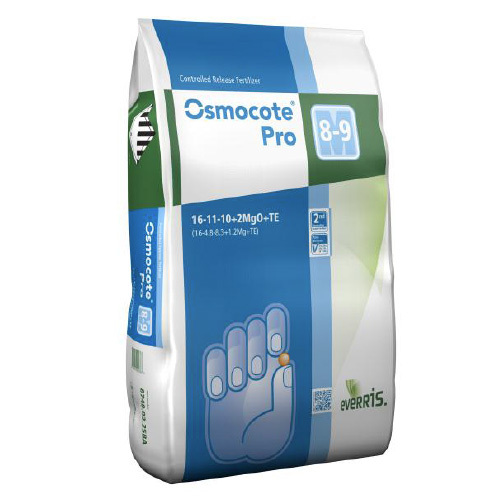 Osmocote Pro - Slow Release Fertiliser - 8/9 Months Osmocote Pro 8-9M granules are full. 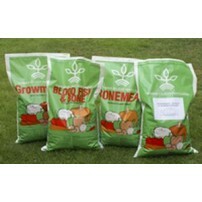 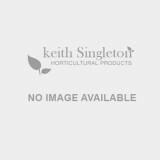 25kg Osmocote Pro - Slow Release Fertiliser - 8/9 Months Osmocote Pro 8-9M granules are. 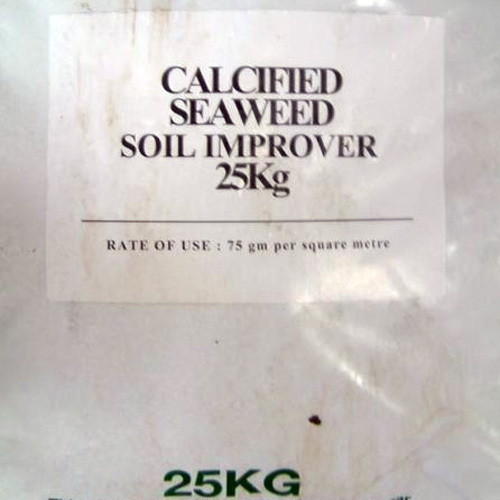 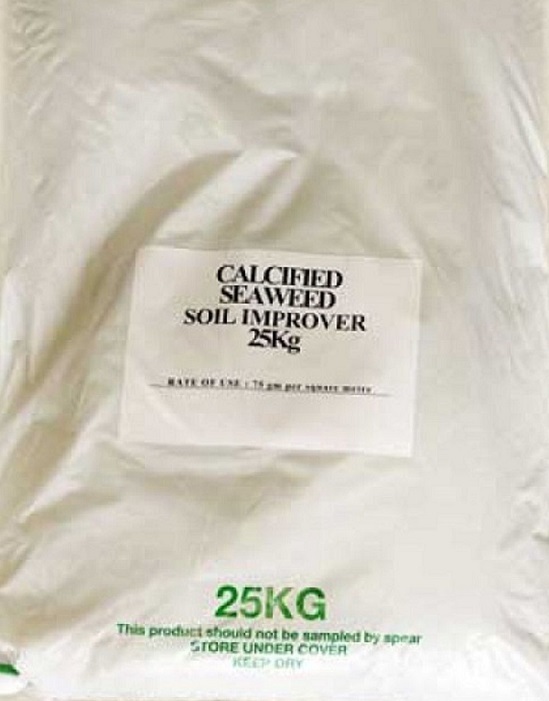 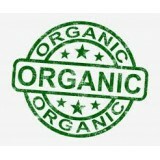 25kg Calcified Seaweed Fertiliser (Granular) - Organic Soil Conditioner Breaks down . Osmocote Pro - Slow Release Fertiliser - 12/14 Months Osmocote Pro 12-14M granules are . 25kg Osmocote Pro - Slow Release Fertiliser - 12/14 Months Osmocote Pro 12-14M granules. 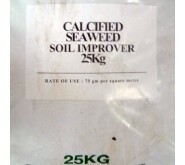 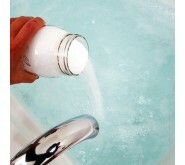 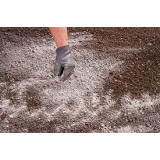 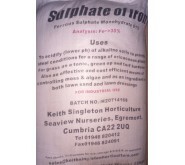 25kg Calcified Seaweed Fertiliser (Powder) - Organic Soil Conditioner Breaks down he.